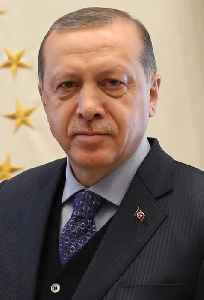 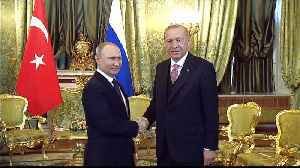 Recep Tayyip Erdoğan is a Turkish politician serving as the 12th and current President of Turkey since 2014. 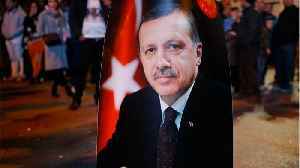 He previously served as Prime Minister from 2003 to 2014 and as Mayor of Istanbul from 1994 to 1998. 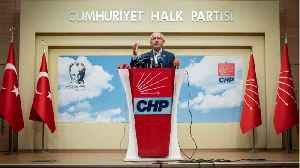 He founded the Justice and Development Party (AKP) in 2001, leading it to general election victories in 2002, 2007 and 2011 before standing down upon his election as President in 2014. 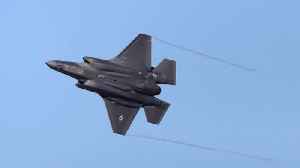 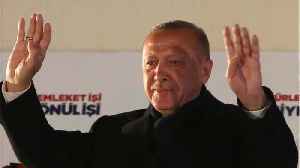 Coming from an Islamist political background and as a self-described conservative democrat, he has promoted socially conservative and liberal economic policies in his administration. 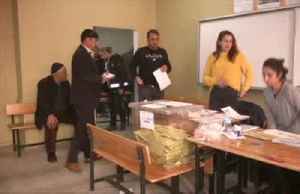 Board head says some votes are being recounted as candidates of both ruling AK Party and opposition CHP claim victory. 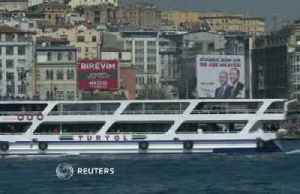 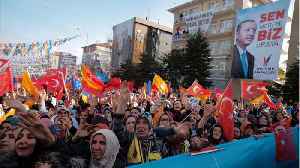 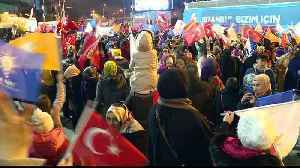 Elections are seen as challenge for President Erdogan and his AK Party to retain control of Turkey's major cities. 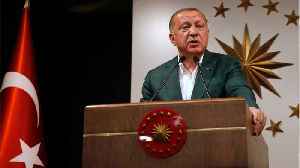 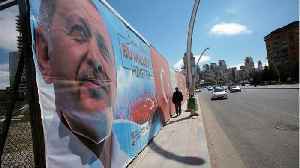 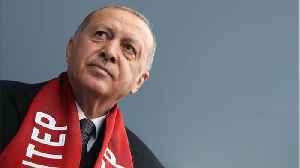 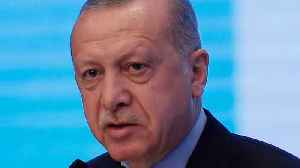 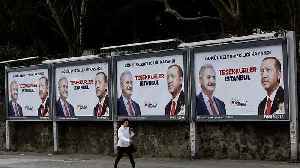 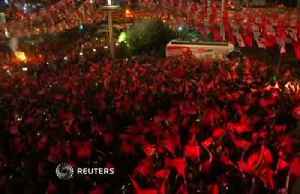 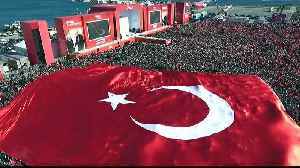 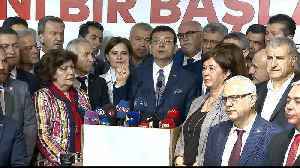 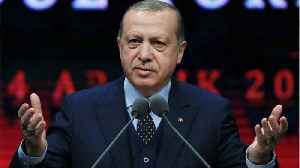 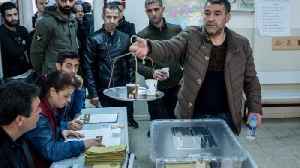 Turkish President Tayyip Erdogan's AK Party formally requested on Tuesday an annulment and rerun of Istanbul's municipal elections over what it said were irregularities, prompting the main opposition..